Product prices and availability are accurate as of 2019-04-20 19:17:44 UTC and are subject to change. Any price and availability information displayed on http://www.amazon.co.uk/ at the time of purchase will apply to the purchase of this product. 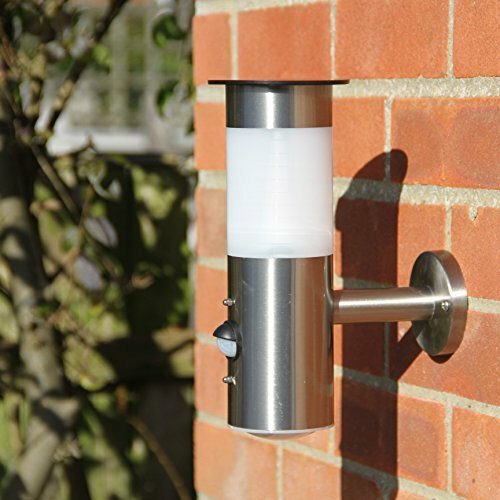 Solar stainless steel wall lights. Powerful led, no wiring or batteries required. 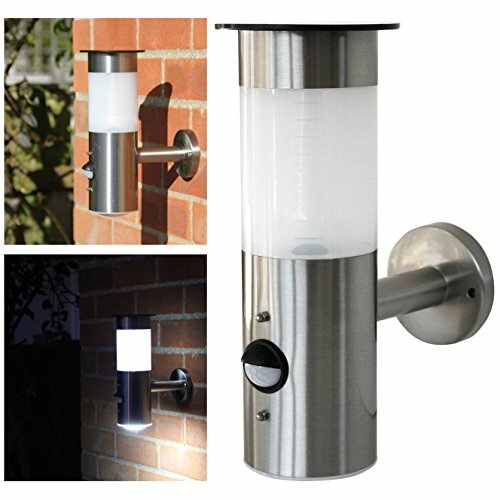 Automatic night time illumination. Extra motion sensor light. Waterproof, 6-8 hour night illumination. Each light measures: 255mm high x 76mm wide. Charge via sunlight during the day and light up at night.